Looking for a patriotic gift for a friend or relative? 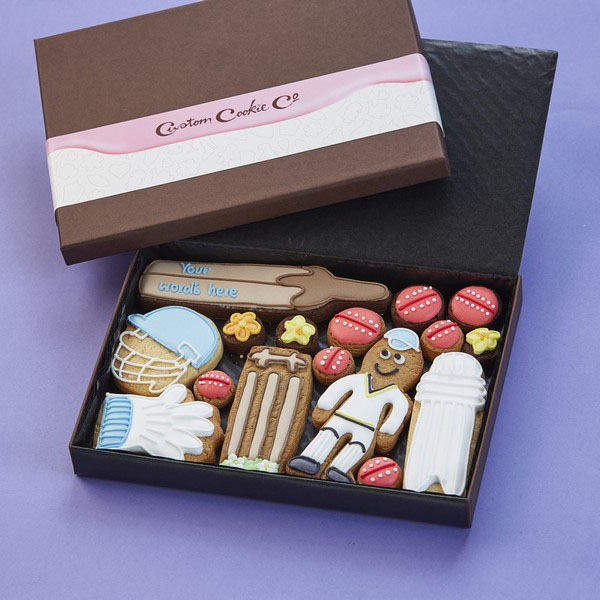 Get in touch with the team at Custom Cookie Company and we’ll help you create a personalised gift that’s fit for a King or Queen. Whether you want your friend’s name written on an edible bright red bus or a personalised message on a Full English Breakfast, we’ll unleash our creativity to make some delicious British treats.